Our tandem axle tractors are designed to handle heavy loads with ease. 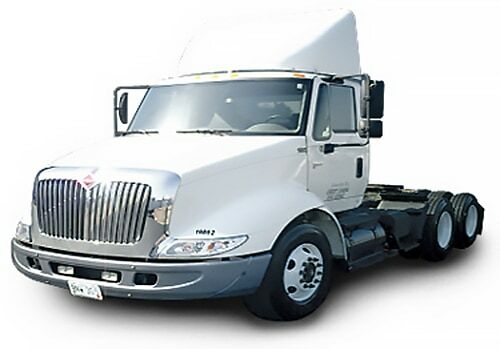 Sternberg Truck Rental is here to meet all your truck needs. Contact us today to get the best rate.